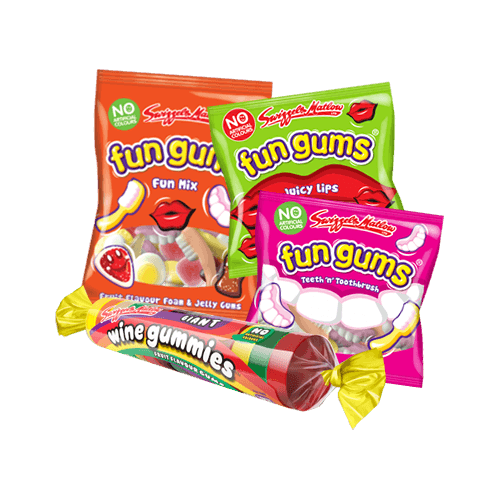 Offer your customers the ultimate pick 'n' mix selection with our range of Fun Gums Rolls, Mega-Bags & Mini-Bags from Swizzels. Order your wholesale confectionery by 12pm and in most cases we'll deliver your sweets the very next day. 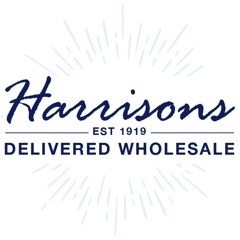 For more information feel free to call us on 01254 306840.